Outside of using condoms, spermicide or having a vasectomy, contraceptive options where the responsibility for family planning is either shared or held by the male partner is limited. Women can choose from the birth control pill, an IUD, a birth control implant, a birth control injection, tubal ligation (“tubes tied”), a birth control patch, diaphragm, cervical cap and a few fertility awareness methods. All of these choices are meant to empower women with options that best fit their lifestyle and family planning goals, but years into a relationship or after approaching a certain age, women may wish that the male partner could shoulder some of the responsibility for pregnancy prevention. Assuming that most women are sexually active from as early as their teens and early 20s, it can amount to decades spent on one or more forms of birth control. Depending on insurance coverage, women can be responsible to bear the costs, which makes birth control expensive as well. For example, without insurance coverage, the birth control pill can cost anywhere from $25 to $50 per month. 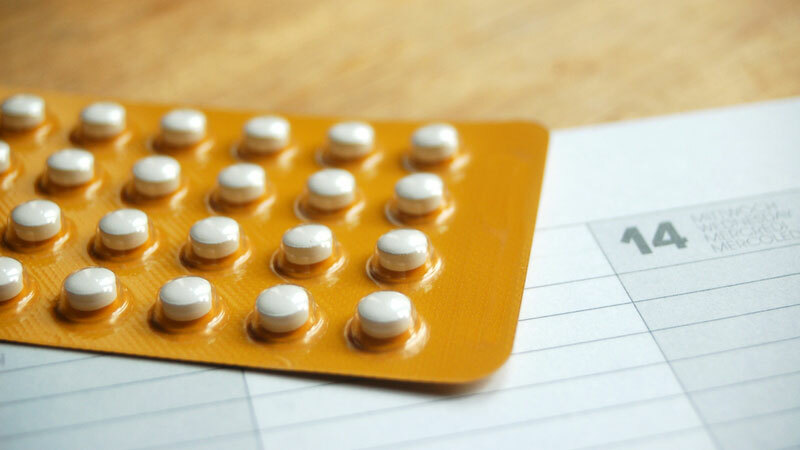 Women using birth control options are also responsible for attending appointments to either update their birth control when using the patch or an injection or receive a new prescription each year for the pill. Of course, every couple is different. Just because one couple chooses to use the pill doesn’t mean another couple feels the need to use contraception outside of proper condom usage. However, in many cases where women are largely responsible for maintaining proper birth control, the desire to change how family planning is managed can increase once a couple has completed their family or is certain they do not wish to have children. A vasectomy is an opportunity for men to take the role so often left to the female partner. A vasectomy is far less invasive than tubal ligation, the option women can consider for permanent contraception. Vasectomies are more than 99% effective, low cost (typically covered by insurance), and low risk – all factors that do not wholly describe tubal ligation. 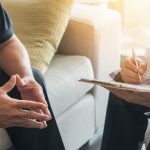 Most men describe the procedure and post-recovery care as uncomfortable and sore, not painful, and because the procedure is not major surgery, men can return to work in two to three days, as long as they are not performing manual labor. Request an appointment with Dr. Bastuba at the San Diego Vasectomy Center to learn more about having a vasectomy.